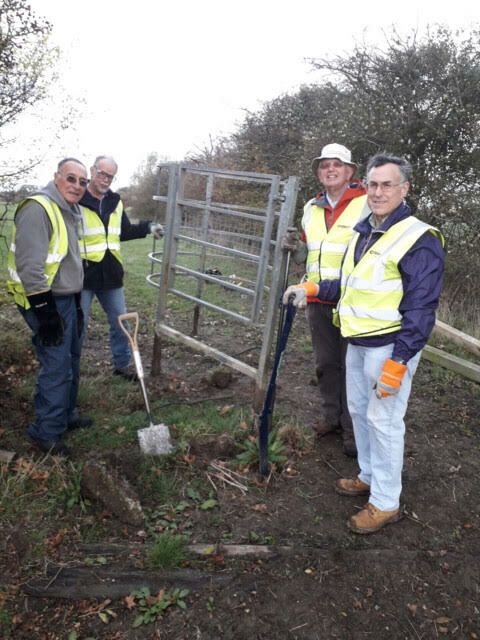 When it comes to volunteers and the North Chilterns, could you meet a finer body of men and women with time on their hands, a sense of purpose, and a desire and willingness to keep the countryside accessible? 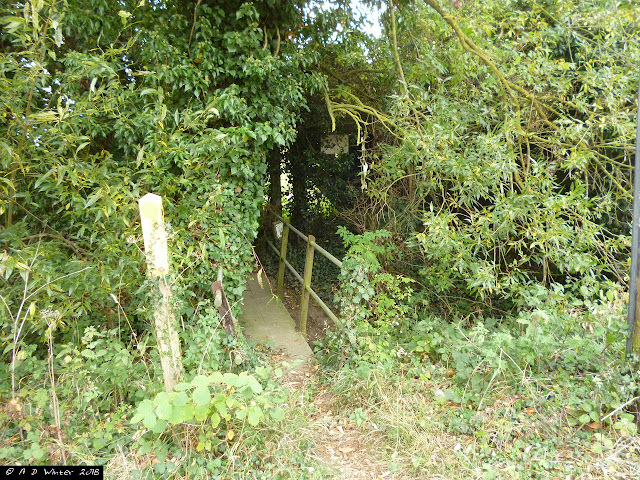 It's inevitable that nature will always try to claim back what belongs to nature, and will grow its trees to try to recover the path made by humans, or through decay cause its tree limbs and bushes to block the way for the intrepid lover of nature walks. So it was that 17 volunteers from the Chilterns Society met up at the Fancott Pub, Toddington, and divided into 2 groups last week for the second session to clear nearby public footpaths. 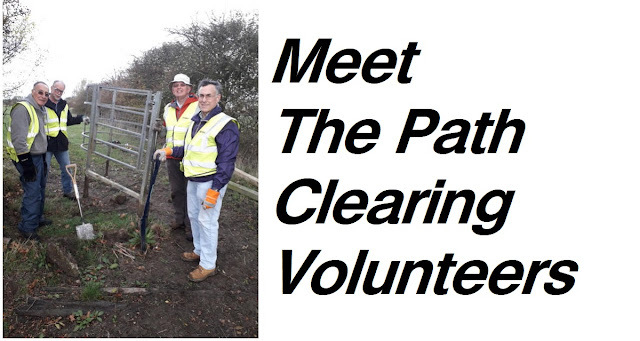 Phil, Sylvia, John, Jonathan W, Martin, Yvette, Greg, Simon, Chris, Linda and Ian all went to Chalton village about 1 mile further on from the Fancott to work on the path begun 4 weeks earlier but from the opposite end. This involved a lot of overhead branches to be cut, and branches of fallen trees at the side to cut back so as not to be a hazard. 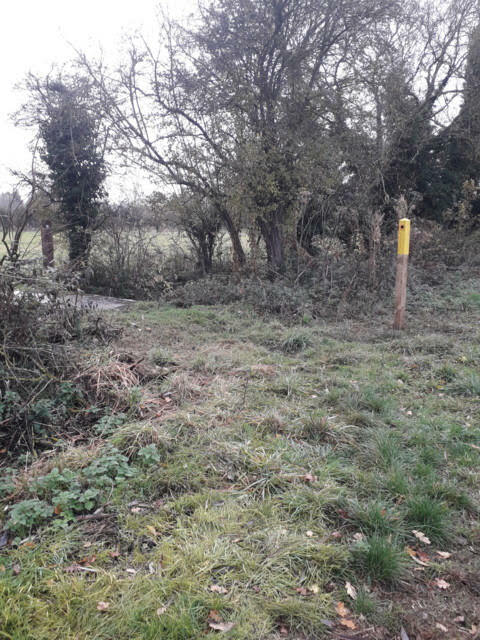 A huge ball of ivy completely enveloping a waymarker post was cut back, and then clearing the foliage, etc, beyond the wood to meet up with what had already been done. David, Quentin, Ron, Douglas and Jonathan R went in the opposite direction to install 3 waymarker posts. 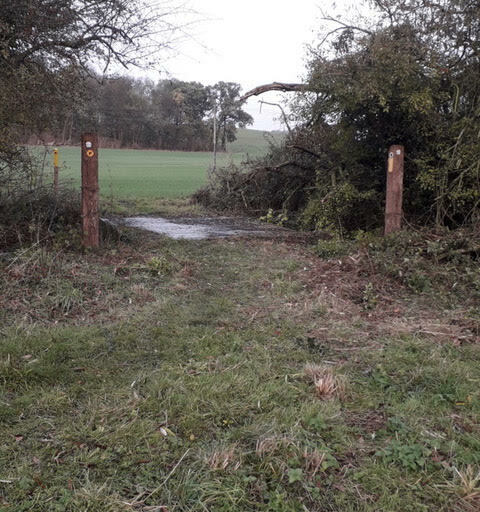 At the first, they removed a rotten handrail and posts, refitted an existing waymarker which was loose and fitted a second in a different position. They then moved back to install an existing waymarker that was nylon tied to a kissing gate. 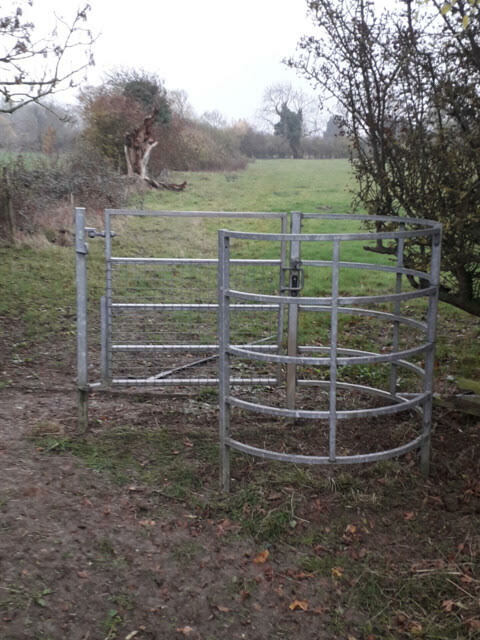 The kissing gate was very badly installed so it was lifted it out, dug 4 new holes and a small trench and refitted the assembly correctly, and the fitted waymarker. 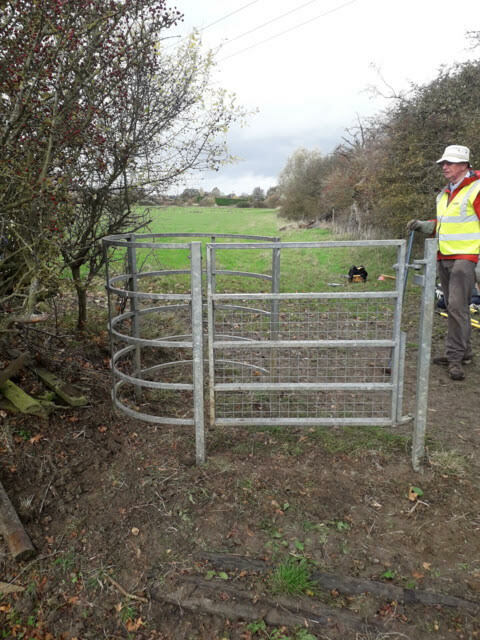 At the last waymarker site at a bridleway bridge, the team removed a rotten post, fitted a new post, cut back foliage to expose 2 other waymarkers. 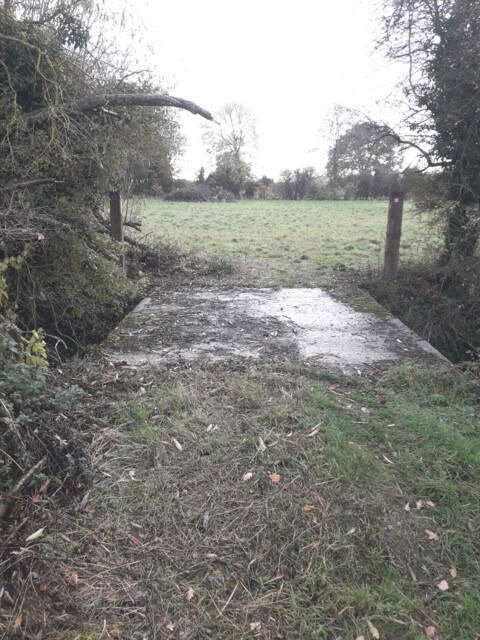 Douglas and Quentin went on further to a small bridge to do a small amount of vegetation clearance. At 1 o'clock 12 adjourned to the pub who did us very well as usual. Many thanks went to Sylvia and Linda for 2 lots of refreshments (1 for each group). Please support the Chiltern Society for free when shopping online with over 2000 popular retailers, including Amazon, Argos, M&S, John Lewis, Debenhams, Ebay, iTunes, Vodafone, DELL, The Body Shop, Interflora and many more.